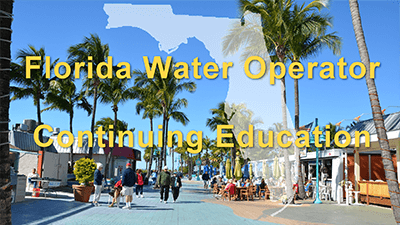 Water operators in Florida need to acquire continuing education credits (CEUs) to renew their license. We offer high-quality online courses that provide the required training and education. We cover many different topics and address both the water treatment and water distribution sides of water operation. 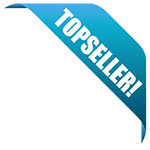 Our FUSE sponsorship approval code number is 08112. What are the CE requirements for Florida water operators? All other combinations of dual licensure will require obtaining CEU's for each level based on the CEU's required for single license levels. Thank You for providing the supplimental information. I look forward to our working relationship for the new license cycle. Please let me know, how we can help.